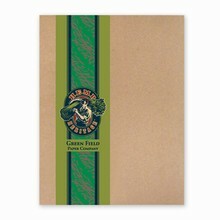 Classic style... 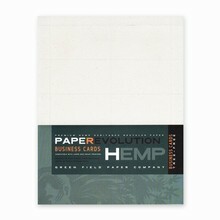 Exclusive Hemp Heritage® fine paper has a naturally elegant appearance. 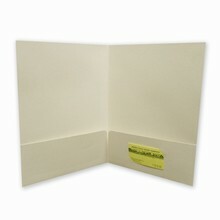 Truly distinctive with an organic look and rich texture, there is an elegant antique vellum finish. 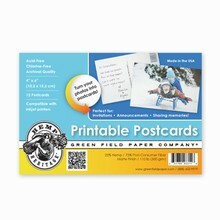 Image is everything... 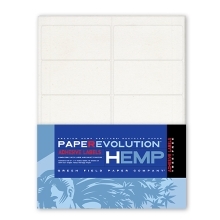 Whether you're marketing to consumers or other businesses nothing makes your company appear more credible than a professional stationery package. 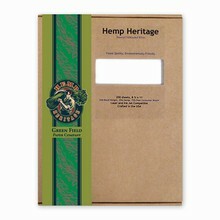 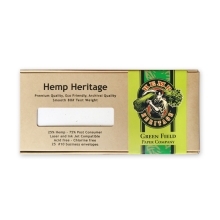 Hemp Heritage® paper fine paper gives you the opportunity to make a favorable first impression. 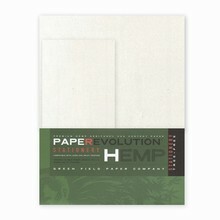 Selection... Hemp Heritage® fine paper is available as stationery, envelopes, business cards and presentation folders. 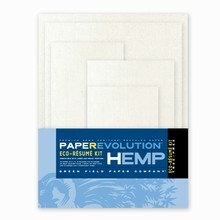 Available in 3 weights 60 lb text, 70 lb cover and 110 lb cover and in 23" x 35" cartons which can be cut down to size.